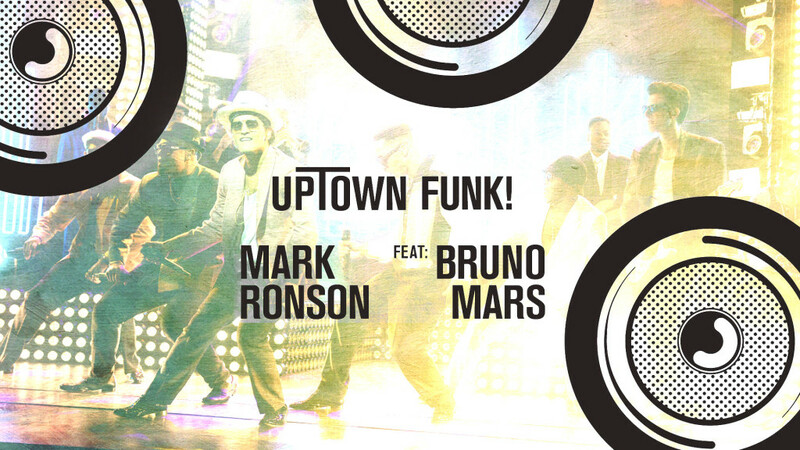 One of the biggest hits of 2015 by Bruno Mars is Uptown Funk & Mark Ronson. The video clip is slick and the music is in the style of the good days of hip-hop which I love and used to listen to quite a bit during my breakdancing days. I stumbled upon this amazing mashup of this song and on of my personal favorite Michael Jackson songs classic ‘Jam’ from 1991. I had to share this since it was so good. Do you like this mashup of Jam & Uptown Funk? 280 movies sing Mark Ronson’s Uptown Funk (featuring Bruno Mars)…it took three months to make.